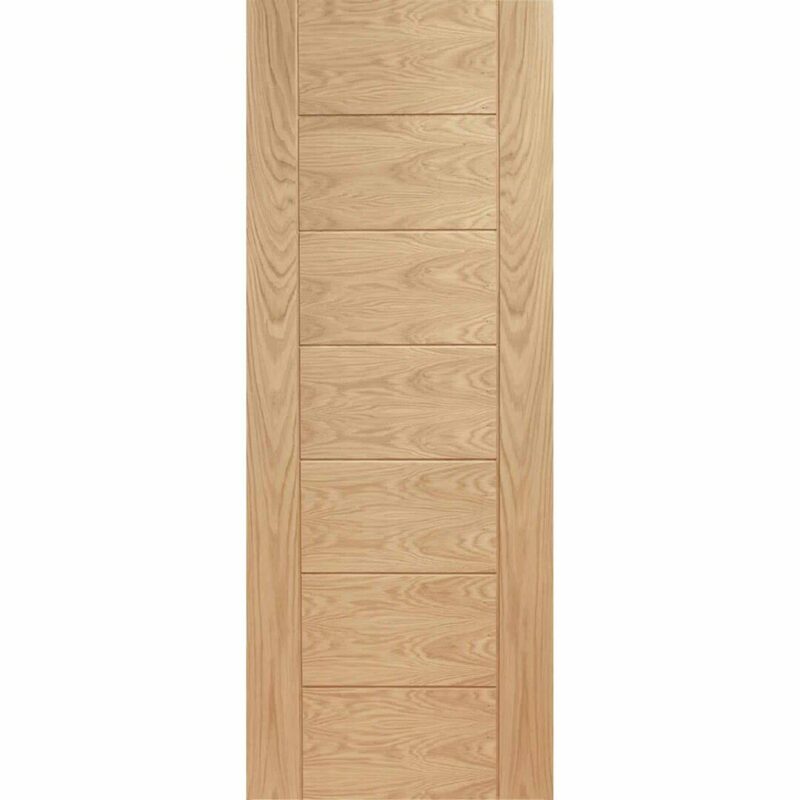 Palermo Internal Oak Door, A Contemporary Unfinished Oak Veneer Door. 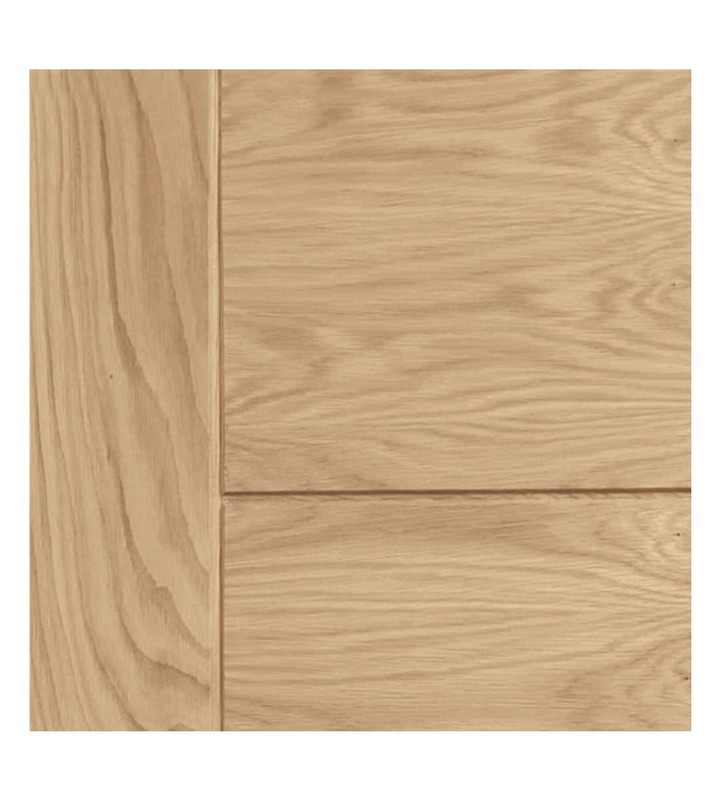 The Palermo combines horizontal and vertical real oak veneer for a contemporary look. 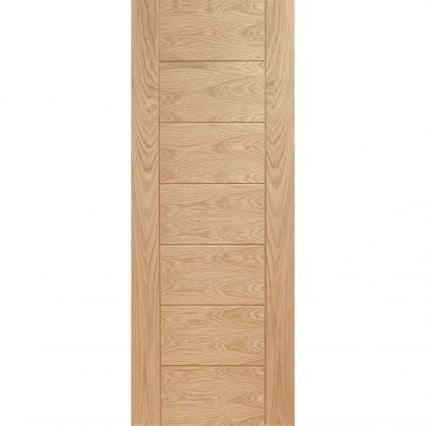 7 panel interior oak veneer door with a flush design and grooved detail. 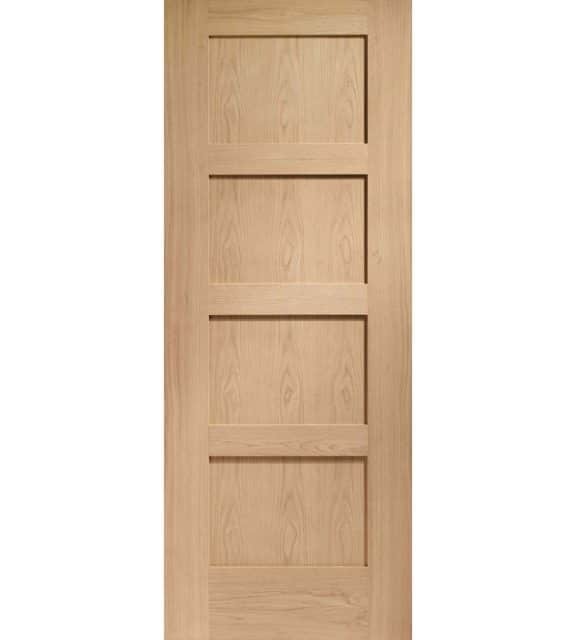 The Palermo door is a strong and durable oak veneered door with engineered construction for added stability. 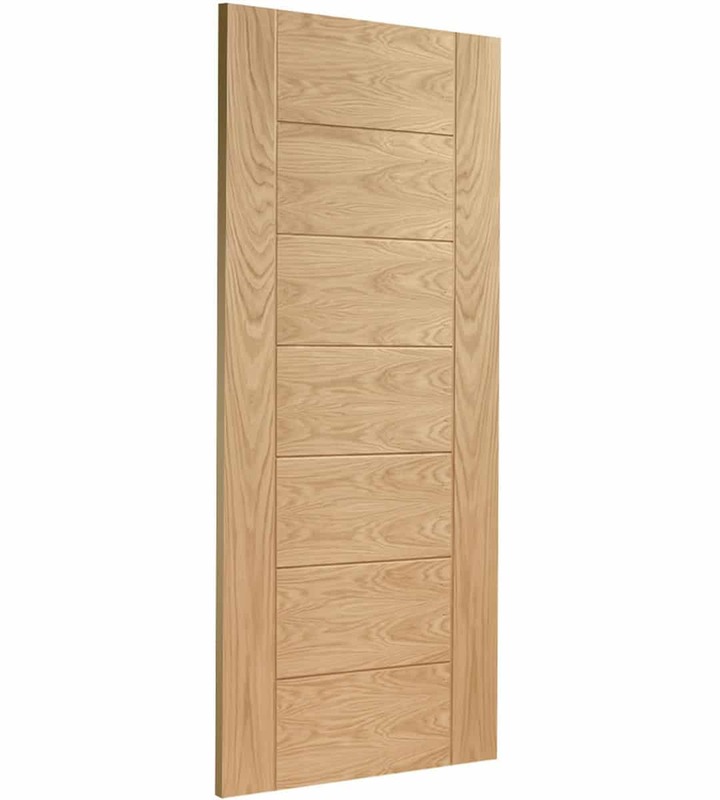 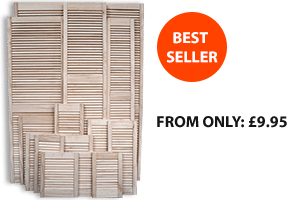 Available in a wide range of stock sizes (see below) from Shawfield Timber. 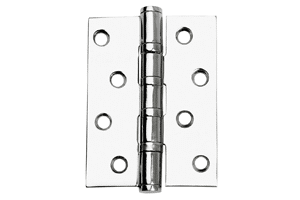 This door can be trimmed 6mm on either side. 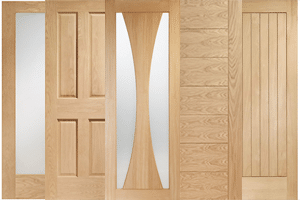 Supplied unfinished ready for you to apply an optional finish of your choice. 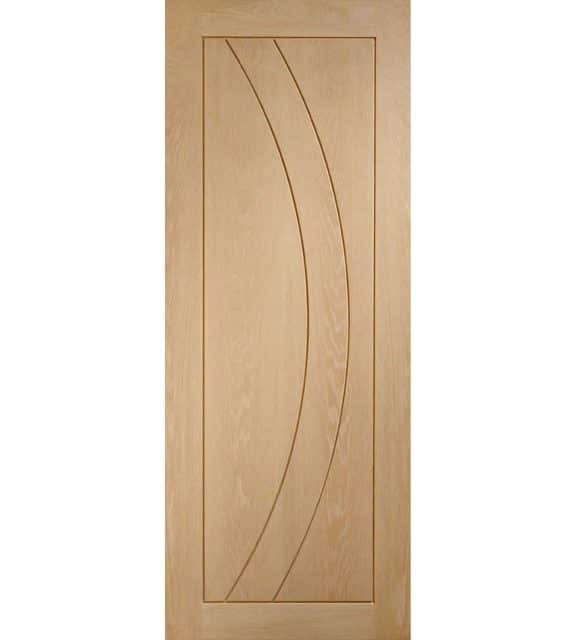 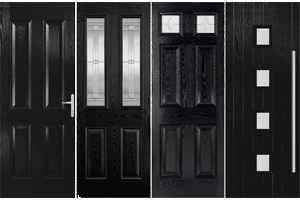 This highly popular and stylish door is ideal for a contemporary look in your apartment or home. 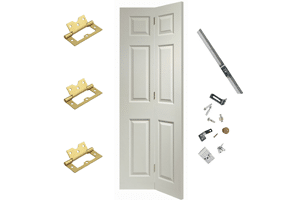 Three internal hinges are required for fitting this door. 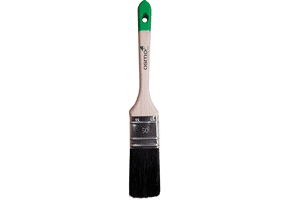 Product supplied unfinished, ready to varnish, paint or stain. 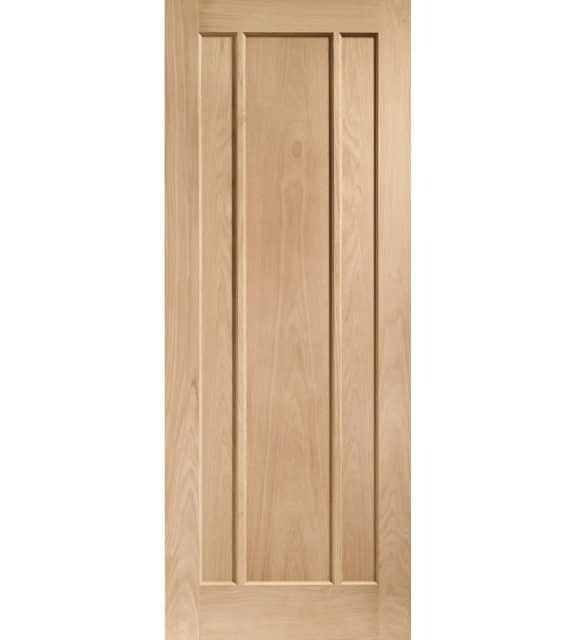 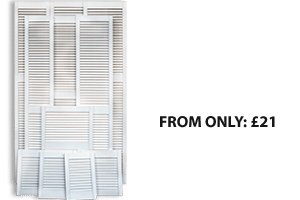 *This is a solid core door and will require 3 hinges for hanging.